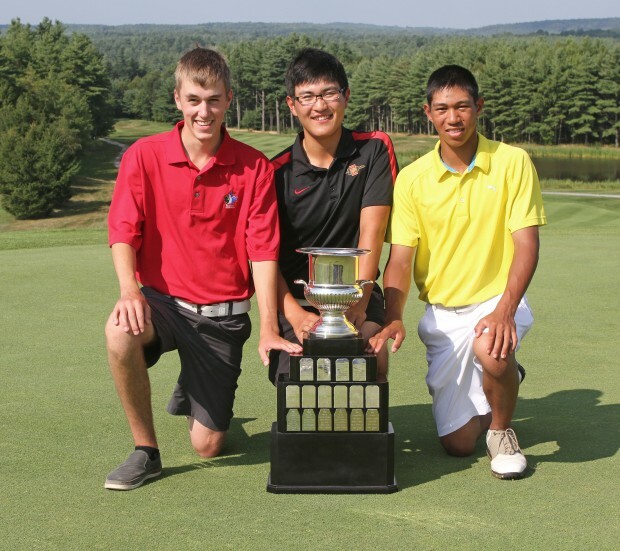 Each year, British Columbia Golf conducts 12 provincial championships that provide the highest level of competition for amateur golfers of all ages. More than 1,700 amateur golfers compete in British Columbia Golf sanctioned competitions each year. The top players from the Amateur, Women’s Amateur, Senior Men’s and Senior Women’s Amateur, Men’s and Women’s Mid-Amateur, Junior Girls’ and Boys’ Championships are selected to represent British Columbia at the national championships, conducted by Golf Canada. As the national governing body for golf, Golf Canada holds the exclusive right to publish and distribute the Rules of Golf in Canada. The Rules are updated every four years through the work of the Royal & Ancient Golf Club of St. Andrews and the United States Golf Association. A joint committee of these associations, on which the Rules Chairman of Golf Canada sits, is charged with revising, modernizing and improving the Rules of Golf and the Decisions on the Rules of Golf. These two documents form the complete Rules of Golf that are used universally throughout the world of golf.